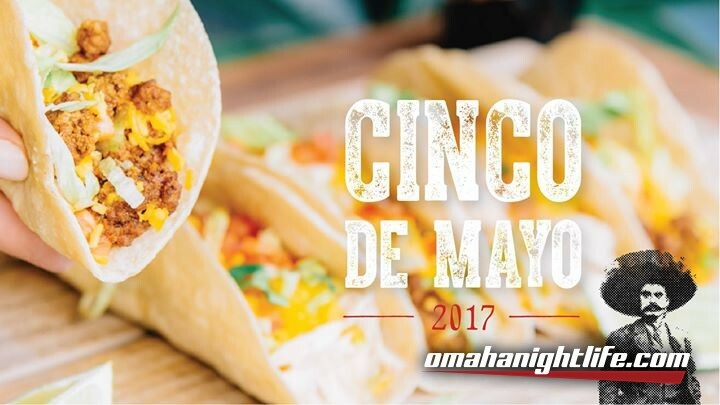 We're throwing a Cinco de Mayo fiesta at both locations, and we want you to celebrate with us! Both Cinco de Mayo celebrations will feature fun giveaways, and of course, Omaha's best margaritas and Tex-Mex cuisine! 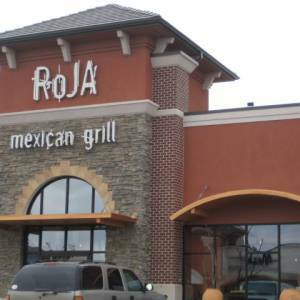 Join the party at Roja Mexican Grill + Margarita Bar Old Market and Roja Mexican Grill + Margarita Bar West. For outdoor beer garden fun, visit our Shops of Legacy location. The fiesta will start at 3 p.m. Enjoy a lively atmosphere with tasty food and drinks. Corona bikes, ladder golf games and stainless steel coolers are up for grabs! Be present at our Old Market or Shops of Legacy locations at 5 p.m., 6 p.m. and 7 p.m. for your chance to win. Choose the lucky Cornita with the lime at the bottom, and the prize is yours. Corona Stainless Steel Cooler Giveaway: 5 p.m.
Corona Ladder Golf Giveaway: 6 p.m.
Corona Bike Giveaway: 7 p.m.